Starting tonight, Tuesday 5 December, with the UEFA Champions League match between Paris Saint-Germain and Bayern Munich, BT Sport will show highlights and replays of a minimum of 20 sporting events in 360° before June 2018. The next event offered in 360° will be Tottenham Hotspur v APOEL Nicosia, which will be shown exclusively live on BT Sport 3 on Wednesday, 6 December 2017. All of the 360° video can be enjoyed with or without a VR headset. The highlights and replays will be available alongside standard replays in the timeline on the BT Sport App’s award-winning enhanced video player. This offers viewers the chance to select different camera angles and viewpoints, not normally seen in broadcast, to re-watch key incidents during the sporting events, and is the first time that they will also be able to choose to watch in 360°. The action will come thick and fast for 360° highlights and replays with Premier League action between Manchester City and Tottenham Hotspur on Saturday, 16 December for a 5.30pm kick off broadcast live on BT Sport. 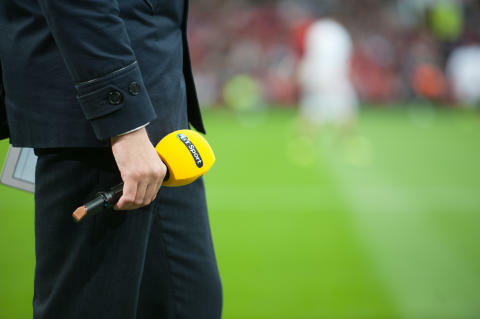 Innovation has been at the heart of BT Sport since its launch in 2013. It was the first sports broadcaster to show live content in 4K UHD and the first to adopt Dolby Atmos sound. Earlier this year BT Sport showed the UEFA Champions League final through a number of 360°streams on YouTube and the BT SportApp, for the first time ever allowing viewers to choose between a 360° produced programme with commentary and graphics, or select their own camera viewpoint. 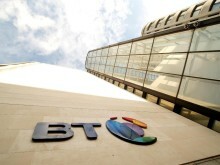 Jamie Hindhaugh, chief operating officer, BT Sport, said: “This is another first for 360° broadcasting. It’s another step forward in broadcast innovation that will give BT Sport the best possible viewing experience and shows BT Sport continues its commitment to be at the heart of this.